Most men fail to live up to expectations. We have this vision that we are something that we aren’t; lumber jacks who couldn’t chop down a weed, much less a tree, or handsome devils who can make women swoon simply by walking into a room. We may picture ourselves like one of those men on the cover of a romance novel, long flowing hair with perfect abs and a bulging chest, but in reality we look more like Archie Bunker on a good day. Truth is as we men age we gain pot bellies, “love handles” and lose hair. We are also forced to watch those damned commercials that remind us we might have to take a little blue pill sometimes to get Skippy to stand up and do a “War Dance”. Though truth be told if women our age all looked like the models used in those ads, we wouldn’t need a little blue pill. The fact is there is little that is good about getting older. Except perhaps enjoying the career success that usually accompanies time. By the time we are in our 40s and 50s our hair may be less and we may suffer from the “done lapped” disease (the belly done lapped over the belt), but our bank accounts are normally larger than ever. If we’ve climbed the corporate ladder we may be nearing the top. We deserve the trappings that go along with it. With the kids having flown the nest, we no longer need a minivan or SVU. Sure, we may have a cool sports car in the garage, but for everyday traveling, we can afford something that lets us know we have arrived. Lexus fits this bill. When you think of luxury sedans the higher end of Toyota comes to mind. 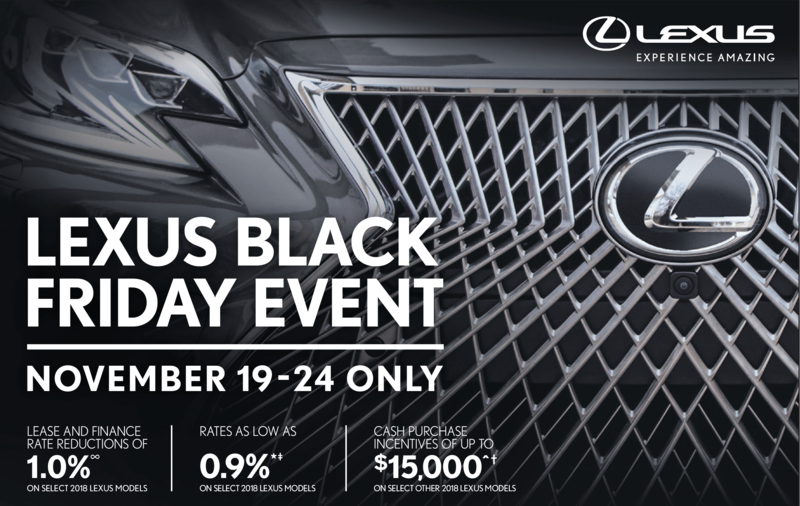 And while they can fit the needs of the younger set, the sports car lovers and those who may not always want to be swaddled in luxury, Lexus can provide the ultimate in luxury sedans. They reinforced that notion to us recently when we were delivered a 2016 LS 460 L for the week. 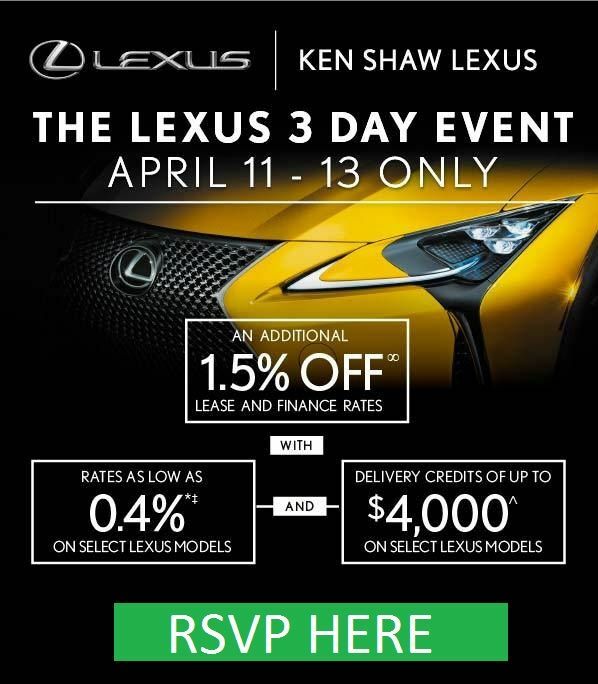 The LS designation for Lexus signifies the best in luxury they can offer. The 460 then is the top of that pinnacle. We’ve never had a bad week with a Lexus, and this most current week was no different. We first had occasion to spend a week with the LS 460 three years ago, an F-Sport variant and called it the “standard”. Fast forward to present day and that standard is just as high as it ever was. Our latest tester was the 2016 extended version, the LS 460 L. That 2013 model we had was the debut of a new body style and since then the LS has remained essentially unchanged. For 2016 the 460 line gets option for run-flat summer tires, a new EnForm service function that allows drivers to keep up with service items and alerts, an improved infotainment system with full screen navigation, and some nice control buttons on the aide of the Remote Touch interface. The engineers also added body adhesive to additional areas for enhanced body rigidity. The LS 460 can be had either with rear- or all-wheel drive, in regular or long wheelbases . Five passenger seating is standard but the L model, like our tester, has a center console in the rear. There is also a LS 600h L long-wheelbase hybrid. To list all the standard features would require a book, but some of the highlights include a rearview camera, sunroof, power door closers, cruise control, adjustable drive settings and keyless ignition and entry. There are also automatic and adaptive xenon headlights, LED foglamps and running lights, auto-dimming and power-folding mirrors, and automatic wipers. Don’t forget the power front seats (12-way driver with four-way lumbar, 10-way passenger with two-way lumbar), power seatbelt height adjusters and memory functions. There’s also dual-zone automatic climate control, leather upholstery, and a power tilt-and-telescoping wood and leather steering wheel. The LS 460 L has heated and ventilated front seats, a heated steering wheel, a power-closing trunk and a power rear sunshade standard and available as options on the regular wheelbase model. Among the standard electronics is the Lexus Remote Touch interface with a 12.3-inch display screen, a navigation system, Bluetooth phone and audio connectivity, Lexus Safety Connect emergency communications, and the Lexus Enform suite of smartphone-integrated apps, now with Enform Remote smartphone control for compatible Apple and Android devices and the Siri Eyes Free interface for newer iPhones). The standard 10-speaker sound system includes a CD player, HD radio, satellite radio, an auxiliary audio jack, a USB port and a media player interface. The regular wheelbase models can be ordered with the F-Sport package with 19-inch wheels (as opposed to the standard 18-inch), Brembo brakes, a sport-tuned air suspension, variable gear ratio steering, different adjustable drive settings and a transmission with rev-matched downshifts and shift paddles on the steering wheel with a limited-slip differential available on rear wheel drive models. The F-Sport also gets exterior enhancements and special trim and sport seats inside. There is also a plethora of option packages. Like the All-Weather package that adds such things as headlight wipers and a wiper de-icer; there is also the Ultra Luxury package that adds four zone climate control, six-way power rear seats with heating, cooling and massage functions, rear-seat side airbags, a refrigerated rear center console and rear audio controls. And for the L model, the Executive-Class seating package is available. You get all the backseat upgrades of the Ultra Luxury package but in a two-seat arrangement with a center console. There’s also a passenger side ottoman, power rear sunshades a rear-seat DVD/Blu-ray entertainment system with a power drop-down screen. Many of the package features can be had as standalone options. Like the 19-inch wheels, adjustable air suspension that includes variable gear ratio steering, ride height adjustment and more drive settings; a blind-spot warning system with rear cross-traffic alert, adaptive cruise control with an enhanced pre-collision system. There is also upgraded leather upholstery with a simulated suede headliner, an advanced pre-collision system with a driver attention monitor and forward collision avoidance system, and a 19-speaker Mark Levinson surround-sound audio system. Our tester for the week had the Ultra Luxury package, the All-Weather package, and a couple of the standalone options like the adjustable air suspension, the upgraded leather trim and the 19-speaker Mark Levinson surround-sound audio system. Under the hood, all the LS 460 line is powered by a 4.6-liter V8 engine that produces 386 hp and 367 pound-feet of torque in the standard rear-wheel-drive models. The figures drop to 360 hp and 347 lb-ft of torque on models equipped with all-wheel drive. An eight-speed automatic transmission is standard on every LS 460. On the road, the LS 460 L may not rival the performance of some of its European counterparts but what it lacks in off the line speed it makes up for in the drive and the ride (for the record, our 0-60 time was 6.0 seconds). There is more than enough power for everyday use and the suspension seems to almost laugh at bumps in the road. The air suspension floats effortlessly and the cabin is nearly silent save for the pleasing low growl of the big V8 under heavy acceleration. You won’t be prowling twisty mountain roads quickly, but you will enjoy the ride. It’s like a movie star, not the action hero, but the strong silent type. While the price of our LS 460 L neared $100,000, we feel it is worth every penny. With a limousine type ride, especially in the back seats as testified to by a company Vice President we took to lunch (he bought), the LS 460 L is as close to a Bentley or other ultra-luxury vehicle as you will get without passing the six figure MSRP mark. Getting older may mean we lose the battle of the bulge and hairline. Sure we may (begrudgingly) have to think about that little blue pill, and we may never appear on the cover of a romance novel, but we can enjoy the success that normally comes along with age. 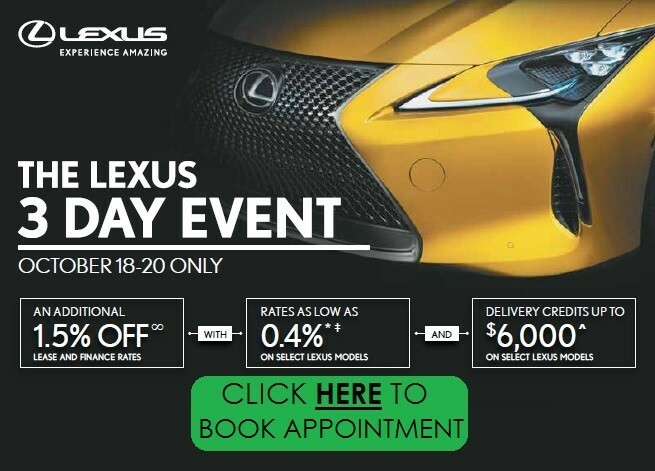 We can indeed raise our standards, and has it has proven to us once again, when it comes to luxury sedans, Lexus is among those setting the standards we’d like to achieve.